Show home condition! Recently completed exterior upgrades incl ROOF, stucco, decks, railings & windows, all fully warranted; buy with confidence. 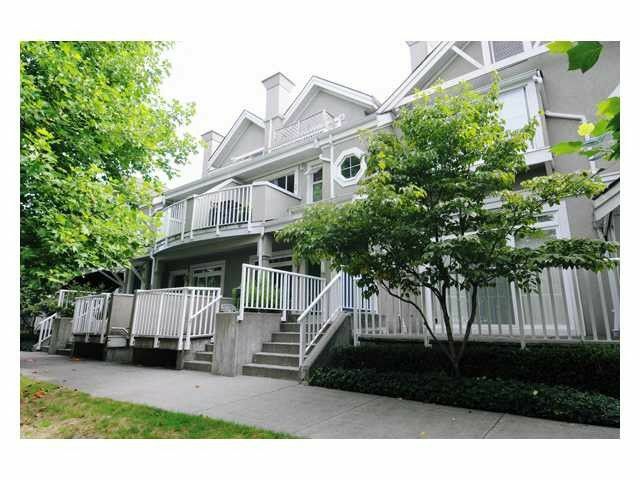 Tastefully renovated townhome w/HUGE 2 CAR GARAGE in Central Poco. 9' ceilings, spacious mainfloor has Updated Kitchen & large size eating area. Laminate floors throughout leading to dining room, large family room w/ cozy gas F/P & slider to Balcony. Up consists of large master w/ VAULTED ceilings, his/hers closets, cheater ensuite & slider to 2nd balcony. 2nd bdrm has vaulted ceiling. Extra updates inc: new light fixtures, hardware, renovated bath, paint & more! Heated garage holds 2 large vehicles + room for workshop/storage. Close to all level schools, WC Express, shopping & Parks.